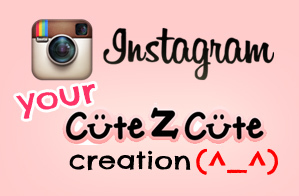 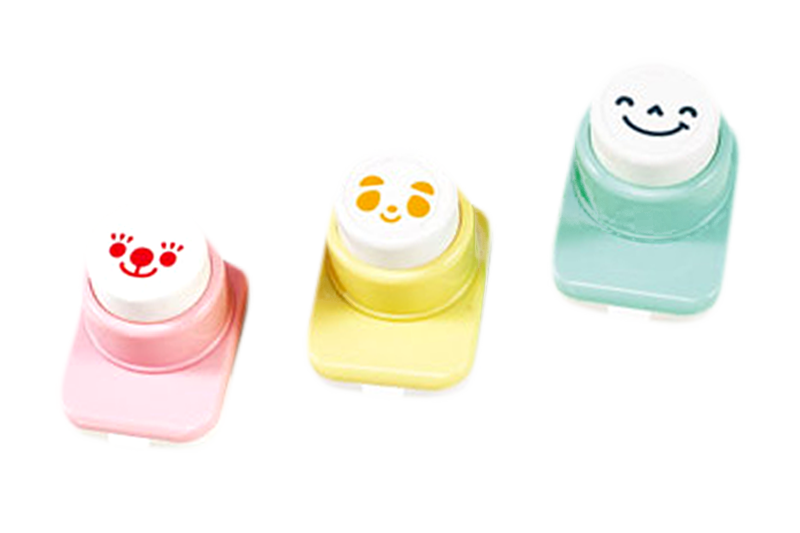 This CuteZcute nori cutter set includes 3 deluxe designs of seaweed punchers, cute eyes with eyelash, happy face, naughty lip and more. 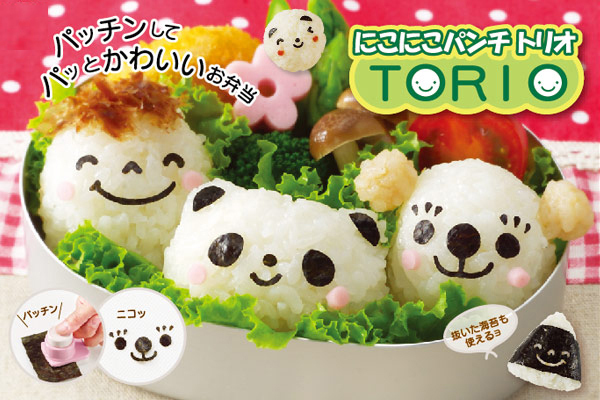 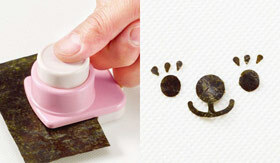 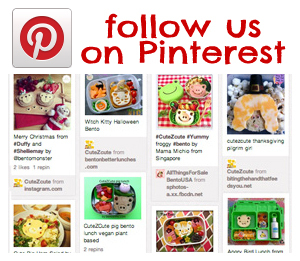 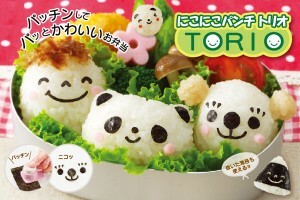 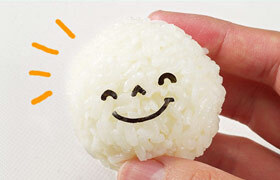 You can now cut your nori or seaweed to be a happy smile face to show how wonderful and cute your food is. 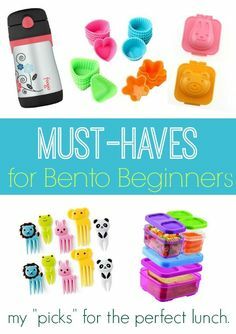 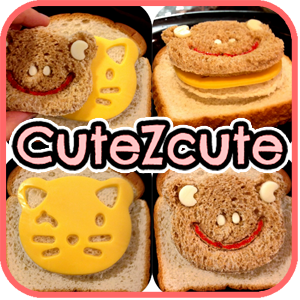 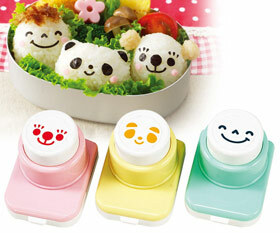 Just use this nori cutter set like a hole puncher to create cute faces for your food. 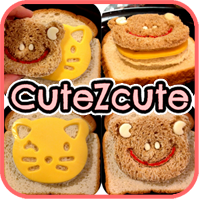 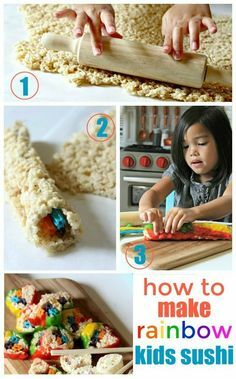 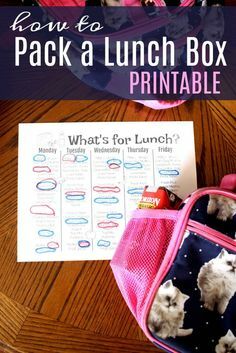 It is simple with the EZ Fun Face Deluxe Seaweed Punchers to create endless Deco Are foods.